Hawaiian-born singer/songwriter Jack Johnson will release his fifth studio release, To the Sea, on June 1. Co-produced by Johnson, the album was recorded at two solar-powered studios: The Mango Tree, in Hawaii, and the Solar Powered Plastic Plant, in Los Angeles. Johnson, who broke out of San Diego radio and venues, has sold more than 18 million records worldwide, and more than 9 million in the United States. In support of the new record, he will embark on a world tour that includes a stop at Cricket Wireless Amphitheatre on Oct. 9. "Johnson’s tour will also collaborate with over 150 hand-chosen community groups around the world as part of Johnson’s All at Once Community. This year’s All at Once campaign will focus on supporting nonprofit groups and engaging fans in the realms of plastic waste reduction and sustainable local food systems. 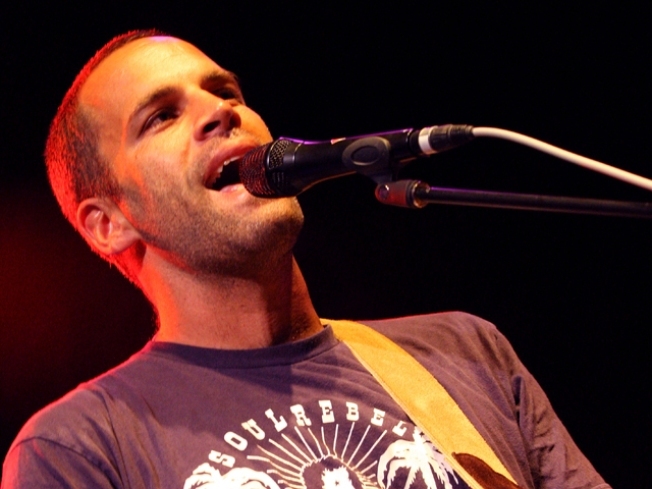 As in 2008, Jack Johnson will donate 100 percent of his tour profits to charity. Visit www.AllAtOnce.org for additional information." Ticket for the To the Sea tour go on sale April 10. News/pre-sale information can be found at www.jackjohnsonmusic.com.